Dave Feldberg is the overall top seed for the Players Cup, which is running this weekend in Texas. 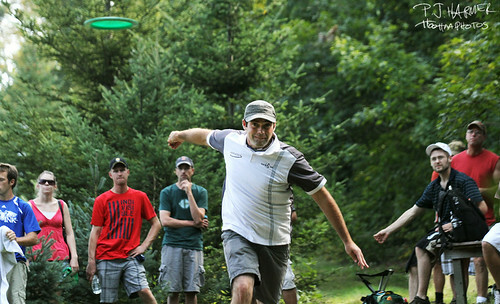 As disc golf continues to grow and evolve, different formats of tournaments, leagues and other aspects of the game will likely be tried to see what works. Traditionally, tournaments are usually played in a normal setting — stroke play and in divisions. Occasionally, you’ll get a doubles tournament or some sort of non-traditional format, such as best-throw or alternate shot. On a higher level, though, it pretty much remains the same across the board — stroke play over a certain number of rounds. 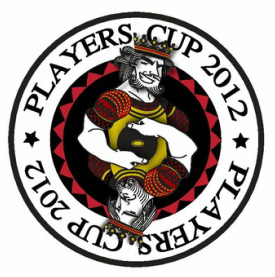 Insert the Players Cup, a three-day match-play format tournament featuring 64 of the top disc golfers in the world. Vibram is the top sponsor of the Players Cup, which is scheduled to run Friday through Sunday at Twin Parks Country Club in Dripping Springs, Texas, which is about 10 minutes outside of Austin. Originally founded in 2005 by Mike Barnett of Sun King Discs, the Players Cup served as an end-of-season celebration with players who had won events during the year. When the event took a hiatus in 2008, Dodge took that opportunity to discuss with Barnett the idea of making it into a match-play championship. This tournament marks the third year of the setup.